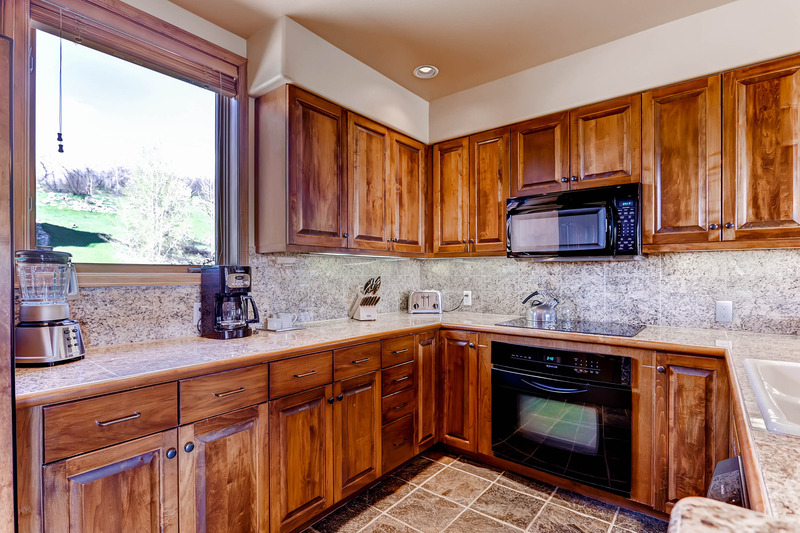 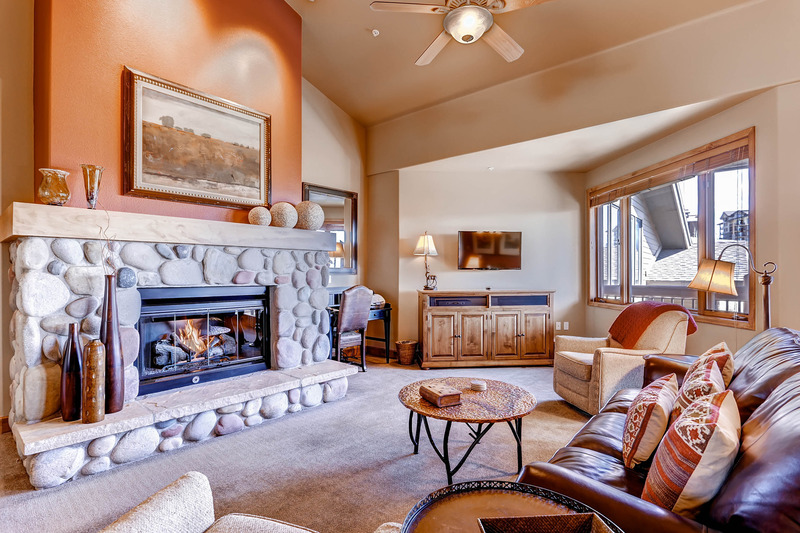 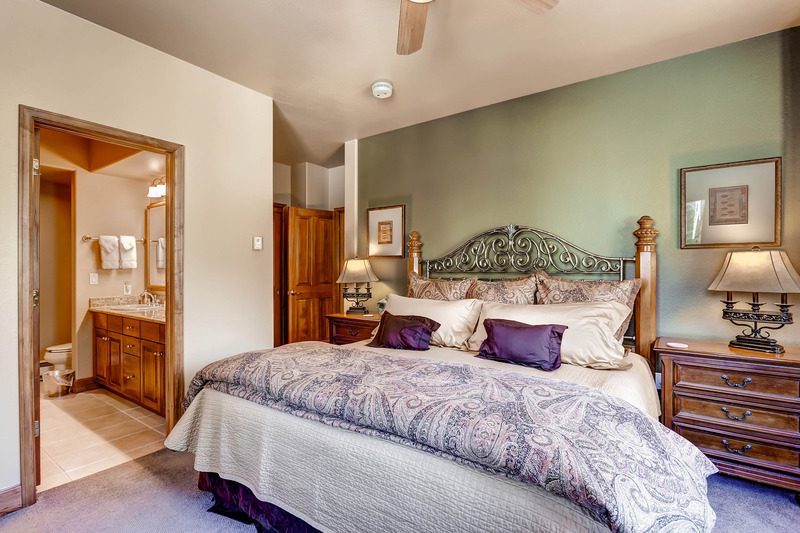 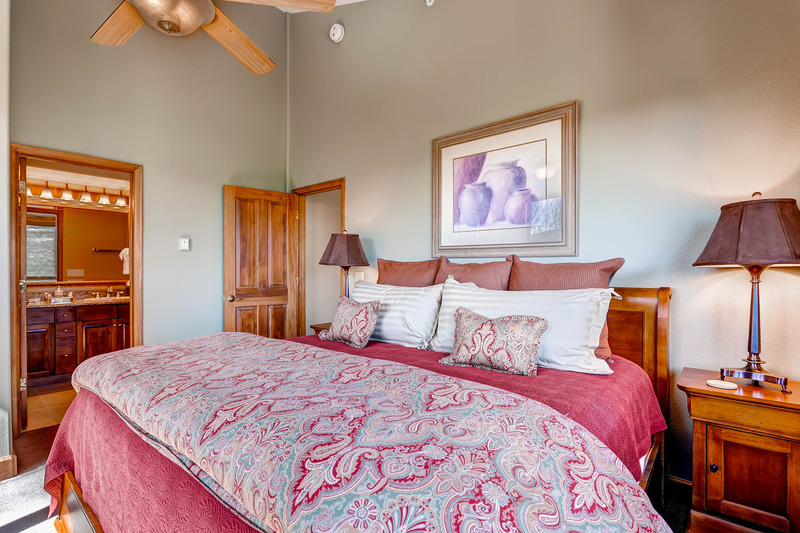 This luxurious property offers 2-4 bedroom vacation rentals for your next visit to Steamboat Springs. 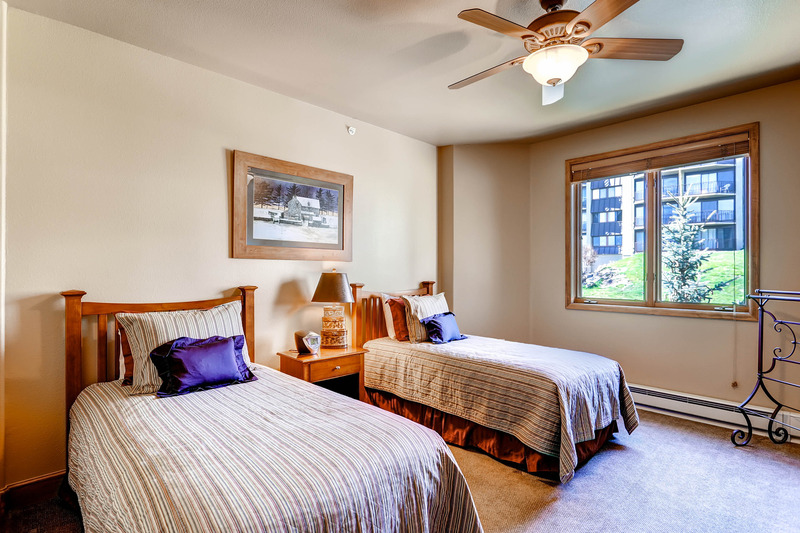 Condominiums include a fully equipped kitchen, gas fireplace, in-unit washer/dryer and complimentary high speed Internet. 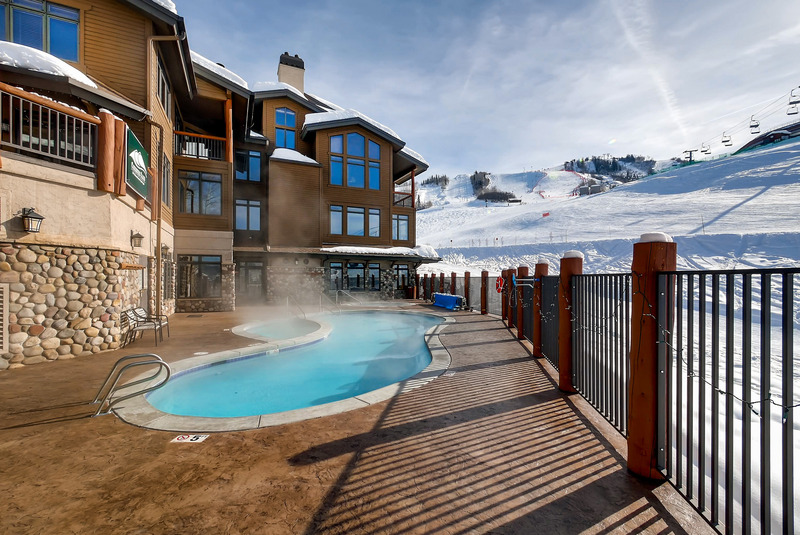 The Christie Club offers amenities such as a private clubhouse, outdoor heated pool, three outdoor hot tubs, private ski locker rooms, a fully equipped health club and personal concierge services. 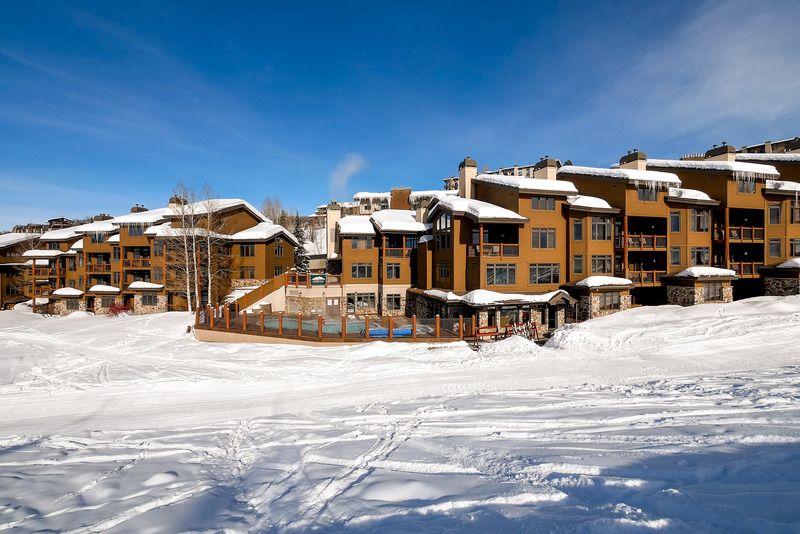 The Christie Club also offers year round, on-call shuttle services, slope side valet and ski storage. 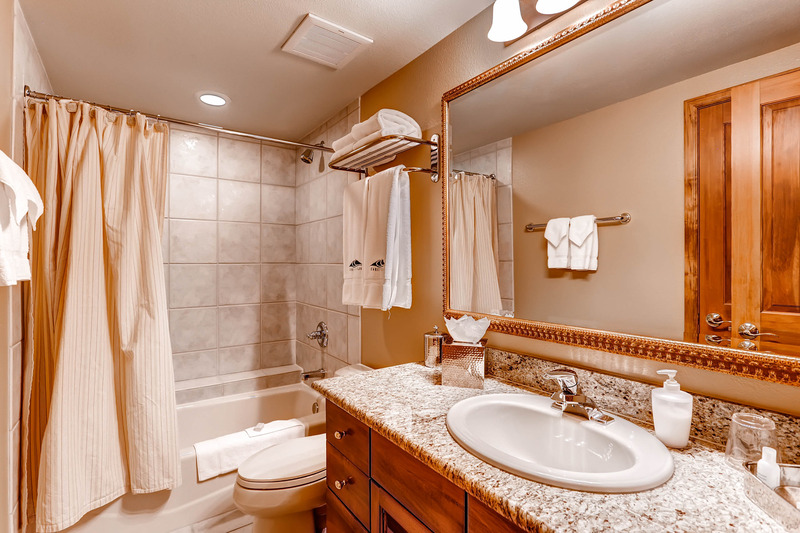 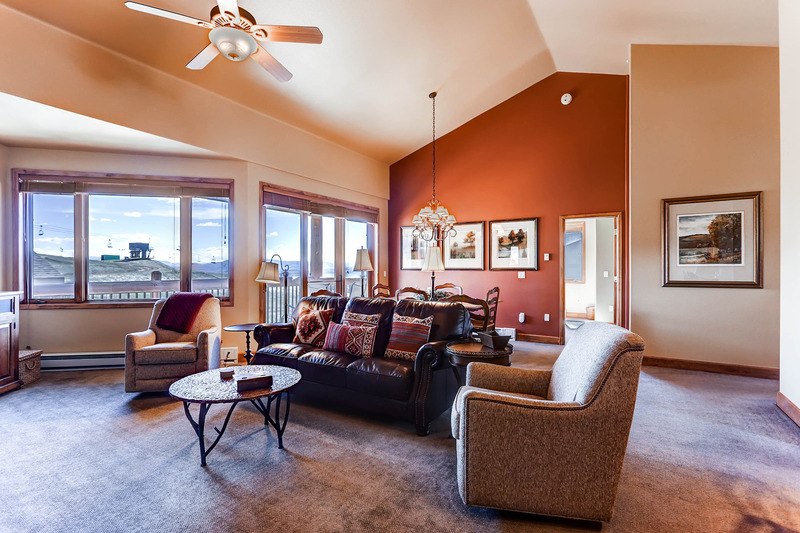 Enjoy the finest amenities in one of the quietest and most desirable locations in Steamboat Springs.